​​Welcome, Hilburn Hawks! We are Hilburn Academy's Parent Teacher Association, and more than 300 members strong. 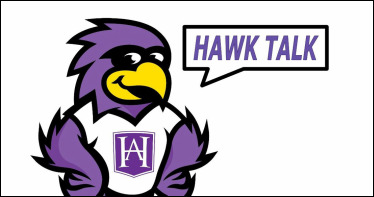 Read the latest Hawk Talk! We have over 100 auction items! School Store: Friday mornings before school starts. Send coins and $1 bills with your student. Our school values input from families; we need to hear from you! In order to learn more about family experiences at our school, we are asking for your feedback via an online survey before May 3, 2019. All survey responses are confidential. No one at our school will see how you respond to the questions. A separate organization, Panorama Education, will manage all data collection to ensure confidentiality. 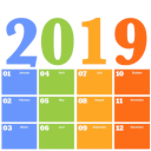 The survey will take approximately 15 minutes to complete, and will be an invaluable source of information for us as we work to make our school as excellent as it can be. if you have any questions about the survey administration. We thank you in advance for your thoughtful responses! May 21 at 6 p.m.
We are busy parents and teachers just like you. We pull together as a team, organize, and keep PTA working with great help from volunteers like you. Here's a handy list of our PTA leaders: board officers and committee chairs and members. 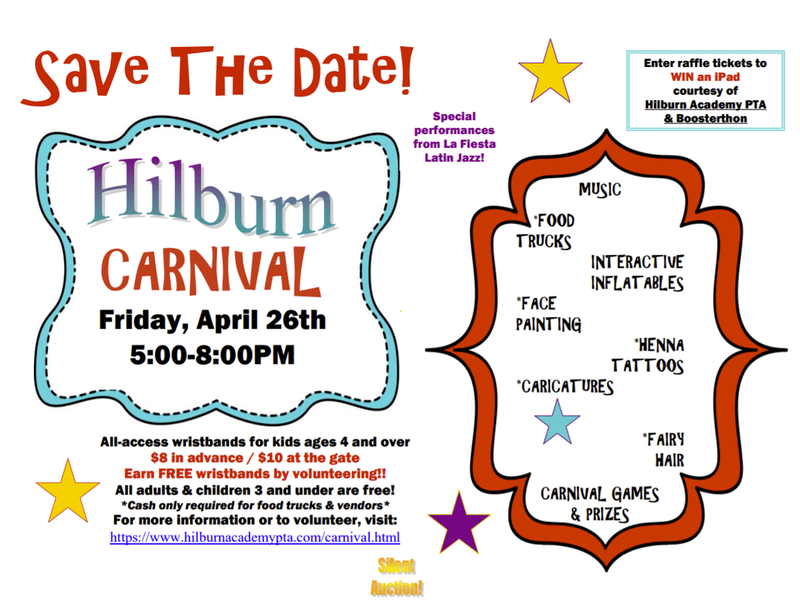 Tell us your ideas for improving this website and PTA's activities at Hilburn Academy.